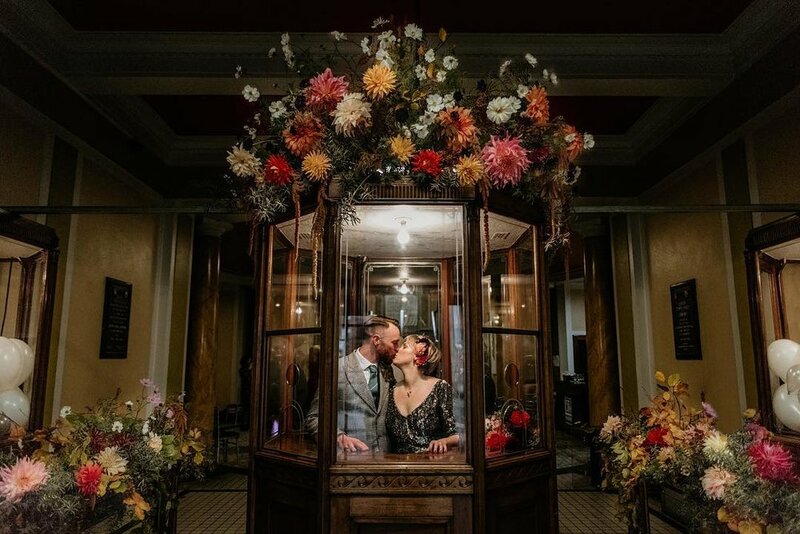 How lucky for our Scottish Highland brides that the country’s most sought after florist resides in Edinburgh, just a few short hours away from the castles and the rolling green hills of the highlands. Fiona of Pyrus Botanicals has drawn from the rich heritage of the landscape around her to reinterpret floral design. Her arrangements are organic and wild, highlighting fresh, vibrant blooms and adding an air of timeless romance to any special day.